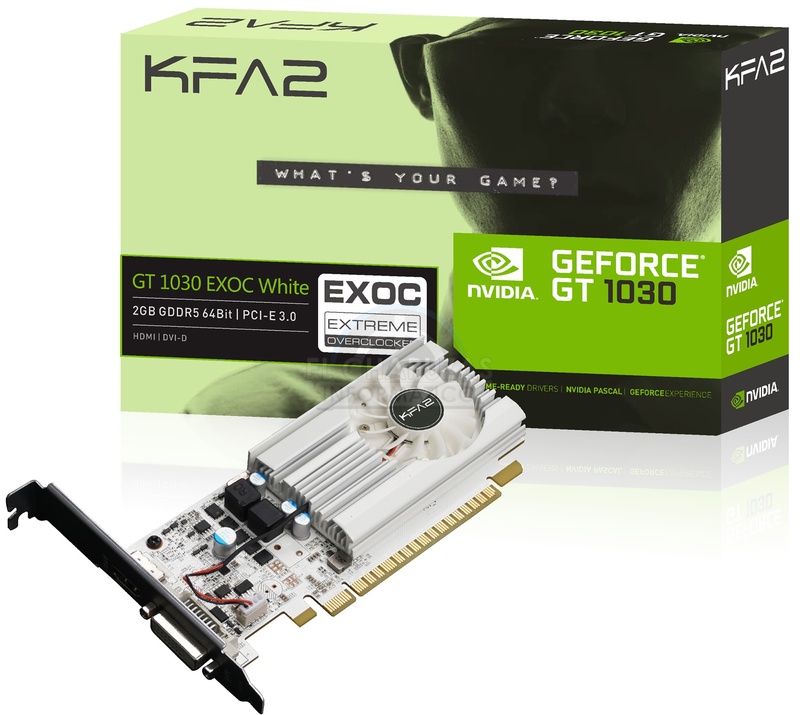 It seems that GeForce GT 1030 has been confirmed by KFA2. 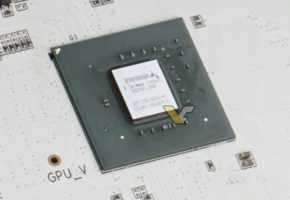 The leaked model shows an EXOC white edition by KFA2. This card is factory overclocked out of the box. 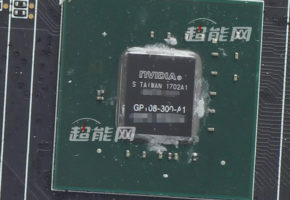 The packaging confirms it’s 2GB GDDR5 model with 64-bit memory bus. 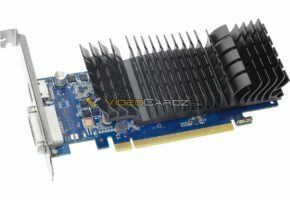 It has PCI-E Express 3.0 slot (x8). According to ElChapuzasInformatico, this card is equipped with 16nm GP108 GPU with 384 CUDA cores (not 512 as previously said). The base clock is 1252 MHz, while the boost clock is 1506 MHz. More importantly, we have a possible price. This card will go on sale for around 80 EUR. 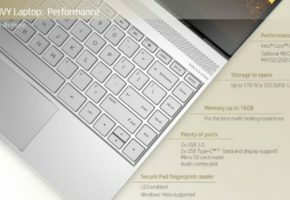 AMD: "Vega GPU architecture is on track to launch in Q2"